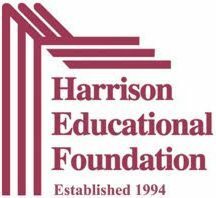 The Harrison Educational Foundation encourages excellence in education by generating and distributing private funds for enrichment programs to benefit the students of the Harrison Central School District. Funds raised by HEF are used for special projects and programs beyond the scope of the normal school budget. Donations and gifts made by individuals and corporations are eligible for the maximum deduction allowed by applicable tax laws. Click here for a recent list of our Supporters.